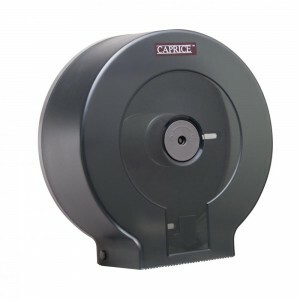 The Caprice jumbo toilet roll dispenser made from ABS plastic is a durable and efficient addition to busy washrooms. 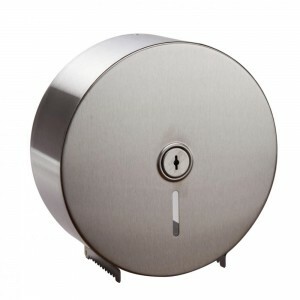 The dispenser is easily installed and in stylish grey will fit in well with most bathroom décor. 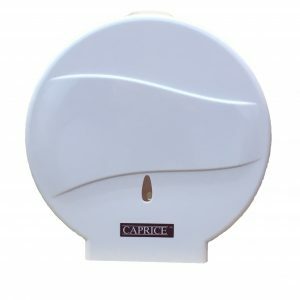 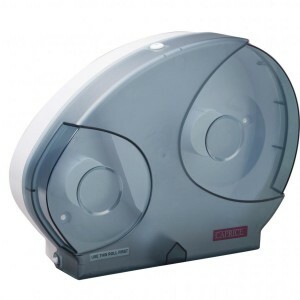 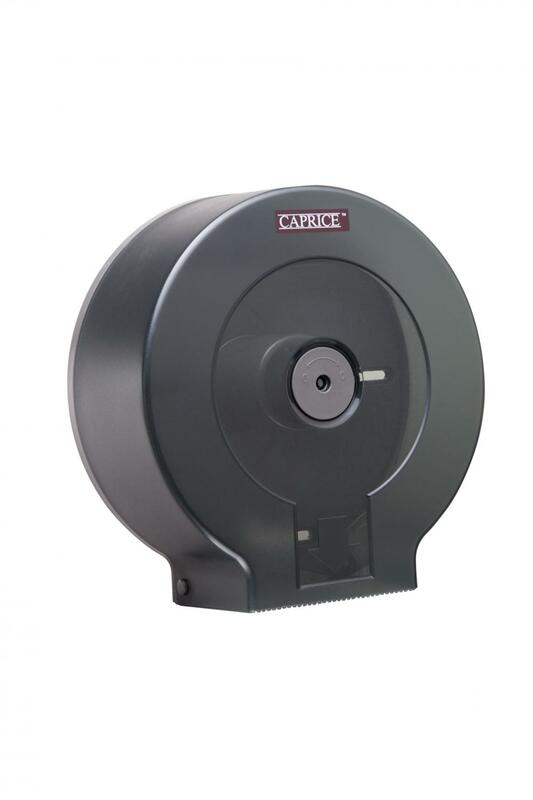 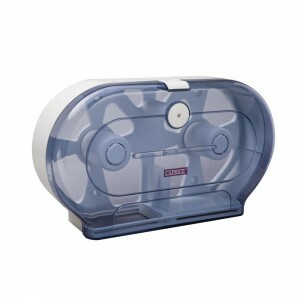 This dispenser is perfectly suited to all Caprice jumbo toilet rolls: 300CW, 500CW, 300V, 300CR and 500CR.